Demons on Camera: Something is Going on Worldwide! Synthetic drugs wreaking havoc on communities across America, FSU college student bites off bits of face of another man, streets covered in zombies in Brooklyn, Washington monuments covered in mysterious black slime, and more. 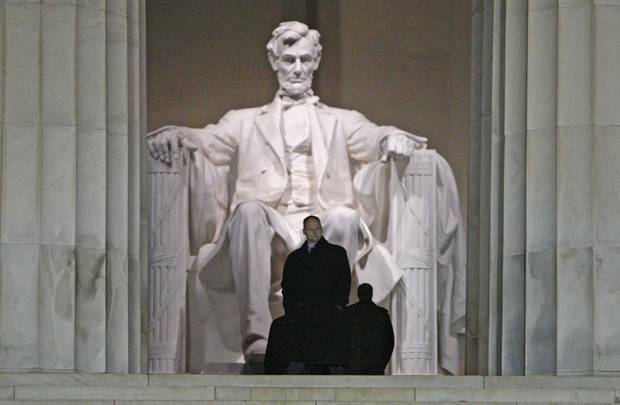 What Is This Black Slime Spreading All Over Washington D.C.? 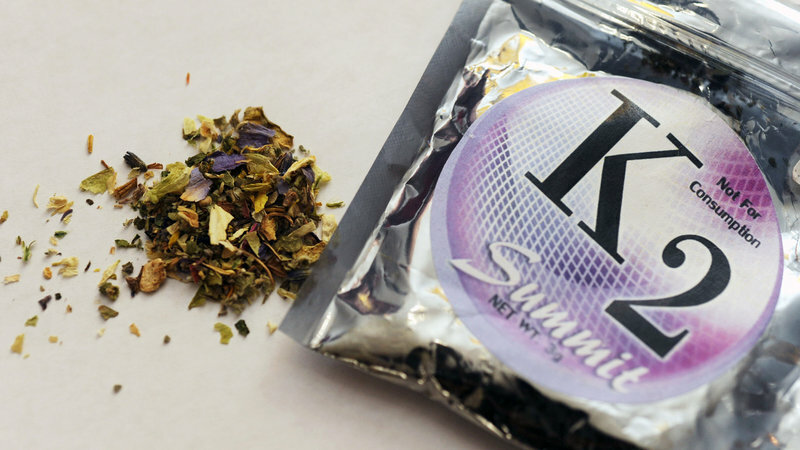 “Streets Covered in Zombies”-What’s Behind New York’s K2 Drug Panic?